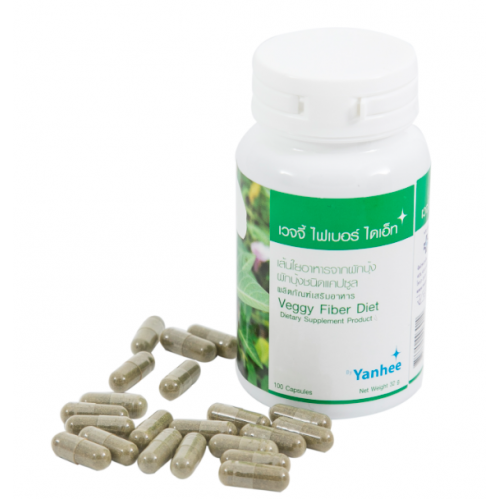 Veggie Fiber Diet, Yanhee’s fiber supplement, helps you get as much fiber as your body needs to maintain good health. It contains water morning glory, ginger, boesenbergia pandurate, and glycryhiza glabra, each rich in vitamins, minerals, and nutrients. 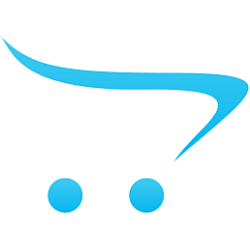 This fiber supplement is a helpful addition to a healthy diet.